The easiest way to make videos that generate leads. 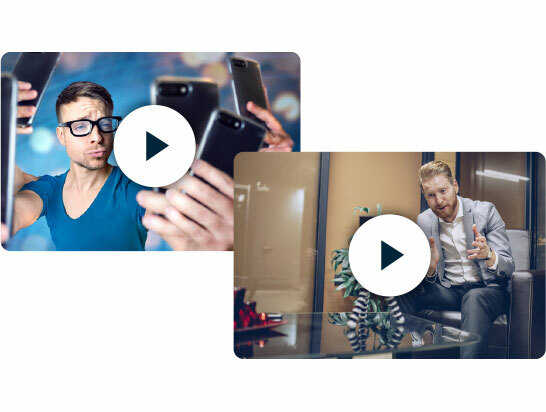 Viddo make business videos that convert viewers into leads, in less than 2 minutes. Turn your expertise into new customers. Viddo is the answer. We make ‘educational videos’ your customers actually want, then capture leads within the video. Start generating leads with video. 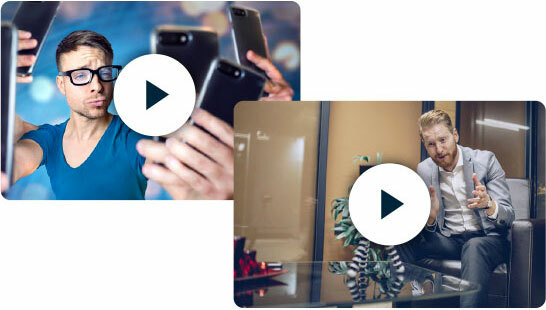 Videos that WIN you business! Viddo combines TV-quality video production with lead generation technology, to turn your viewers into customers. The secret ingredient: your expertise. Viddo has found a way to ‘reverse-engineer’ video content to match what your customers search for on Google and Youtube. The video channel is a massive opportunity for business, but effective video content is hard to do. 'Half-price' video for business is here. We’re making business videos radically more affordable. Viddo is the fast and easy way for small businesses to produce professionally scripted, filmed & edited videos – at a fraction of the traditional cost. Better yet, Viddo uses the latest video marketing technology to generate leads which capture data, within the video. For the first time, business owners and marketers can measure a clear ‘ROI’ on video content.